commented on "Why not design your very own style! 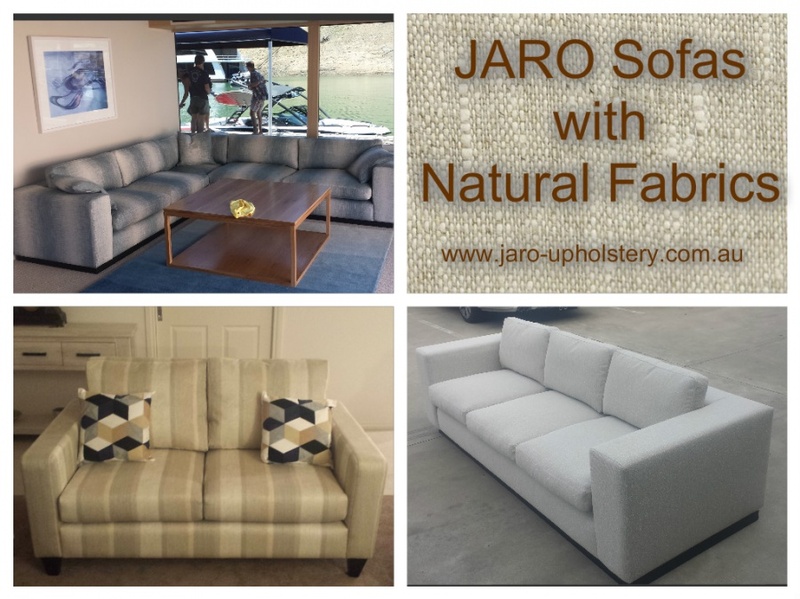 JARO has a large range of sofa & arm chair designs along with some awesome fabrics ..."
Natural fabric sofas and arm chairs can be custom made by JARO Upholstery in Melbourne. Call us! Why not design your very own style! JARO has a large range of sofa & arm chair designs along with some awesome fabrics including natural fabrics that you can mix and match to design your very own piece of furniture that you will love forever! Contact Jason and Robyn today on 0402 188238 to make a time to bring your furniture to life.